Always wanted to know how to produce music? We do everything in our power to teach you the skills of a music producer, from beginner to advanced. 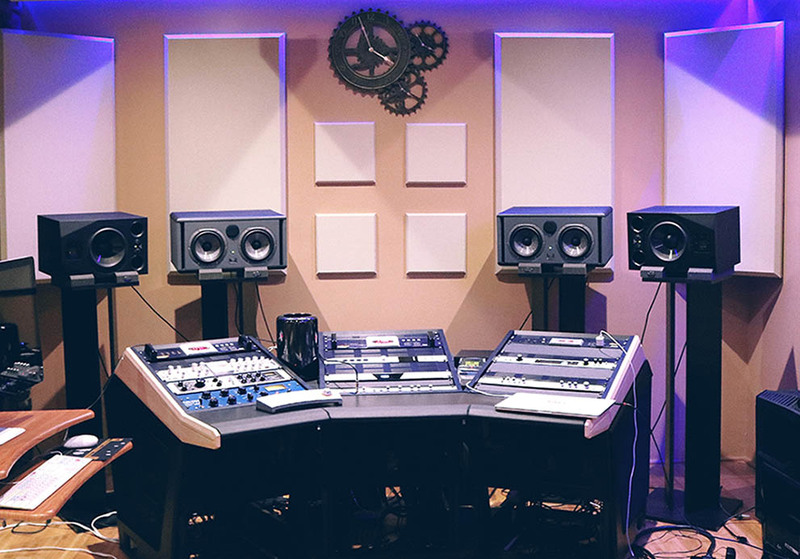 We have a ton of free stuff on this website, like our blog, our free newsletter and our free E-book on how to become a music producer, but you can also book music production lessons and courses. We teach from the perspective of a student: how would we like to be taught our music production skills. Time and time again, we hear how our students like our clear way of teaching. We think that is the biggest compliment we can get. What are the best plugins for the starting music producer? Subscribe to our mailinglist and receive a free e-book about everything you NEED to know when you start out as a music producer.